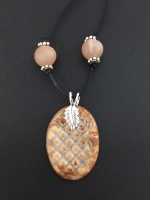 In addition to throwing pottery, Pam has created an extensive line of jewelry and whimsical tiles. 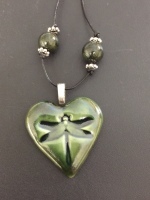 When creating the jewelry, she starts with stoneware and porcelain focal points she has glazed in a rainbow of colors; she then adds glass, semi-precious stone and metal components as her heart moves her. 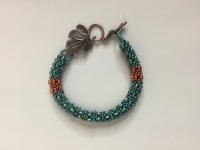 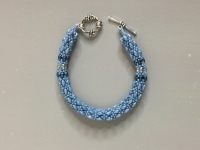 In her extensive line of wearable art, Pam has created a wide variety of jewelry in whimsical, earthy, simple and classic styles.